Brasero is a CD/DVD burning software for the GNOME desktop, designed for simplicity and stability. 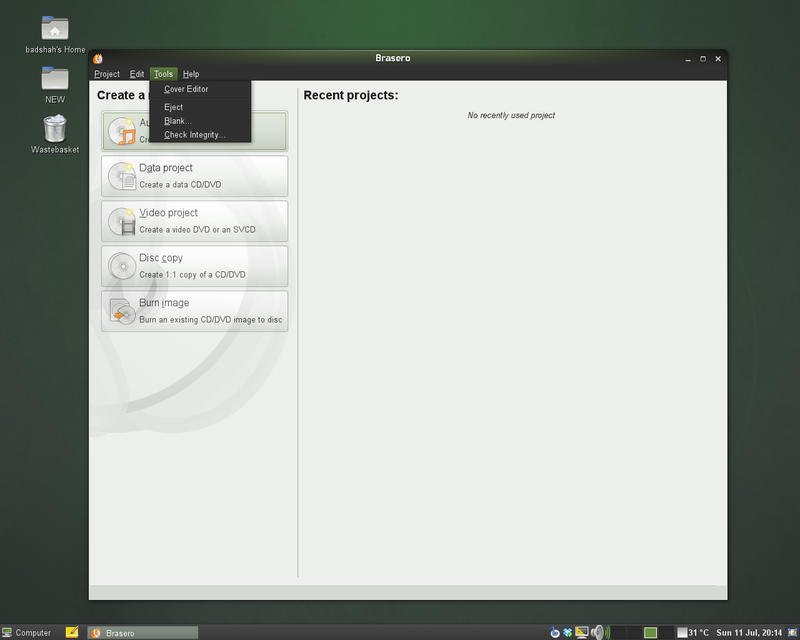 Brasero is the default CD/DVD burning application in openSUSE's GNOME desktop. This page was last modified on 8 June 2013, at 13:18.